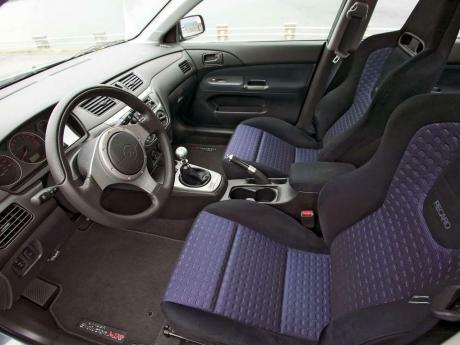 Nah its a EVO VIII MR. I don\'t like the nose on the grill. 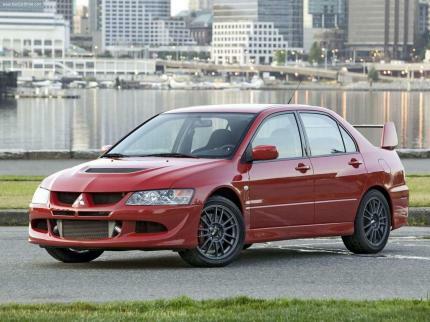 I\'d very much prefer the 2006 Lancer. 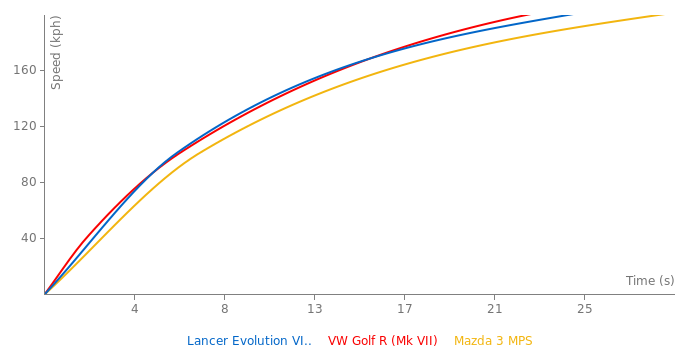 Are you sure it is Evo VIII? 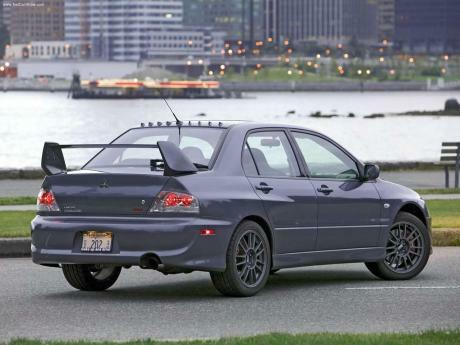 Isn\'t it an Evo IX?